The Virtually Painless Way To Meet Your Resolution Goals. 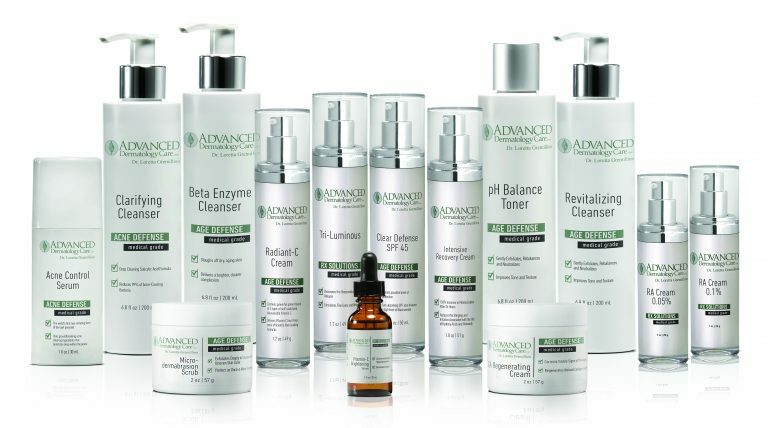 As leaders in progressive skin care treatments, our staff is comprised of experienced medical dermatology experts. We offer the latest technology in skin cancer treatment, medical services, and cosmetic surgery. As leaders in progressive skin care treatments, our staff is comprised of experienced medical cosmetic dermatology experts. Please Call Or Visit Our Office For Product Purchases.